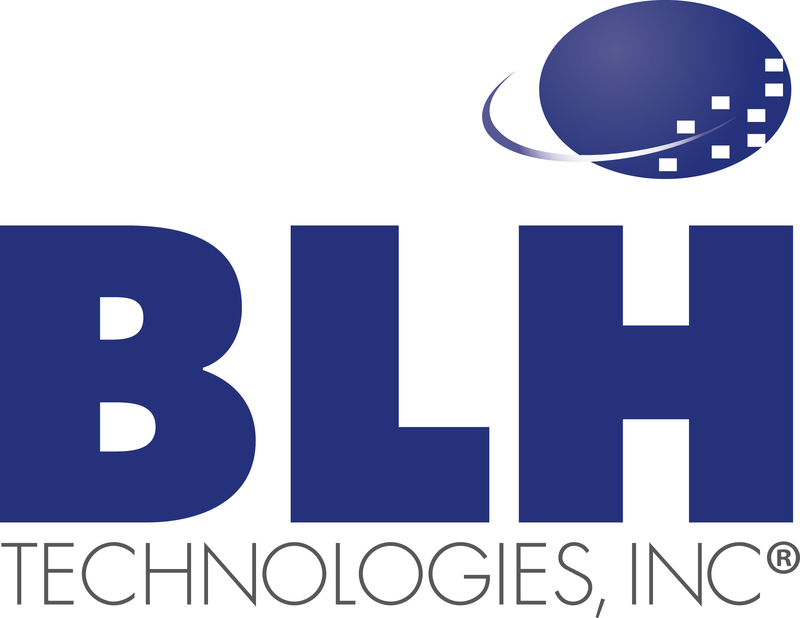 Veterans’ Needs Exist Year-Round | BLH Technologies, Inc.
Charitable giving reaches its peak during the holiday season but the joy fades as the holidays pass, and contributions fall off a cliff. However, the need remains throughout the year. The importance of continual giving—the notion that we shouldn’t confine our charitable activities to one time of year—is something I stress with my employees at BLH. I understand that we can’t support every single worthy cause all year long. That’s why it’s important to focus on one or two important issues. As you know, my own military service is an important part of my life. I’m so proud of BLH’s status as a Veteran Owned Small Business. I think we owe it to veterans to listen to their stories and help where we can. So let me make a pitch for a few not-for-profits that make a meaningful difference in the lives of veterans. Take the Fisher House Foundation, which builds comfort homes where military and veterans’ families can stay free of charge while a loved one is in the hospital. Or the Wounded Warrior Project, which connects and empowers veterans who have been wounded in battle. Or Thanks USA, which provides college, technical, and vocational school scholarships and pathways to employment for children and spouses of servicemen and women. Close to home, here in Montgomery County, MD, if you are a veteran or know of one who may need services, please check out the Veterans Network Directory, maintained by the county’s Department of Health and Human Services. 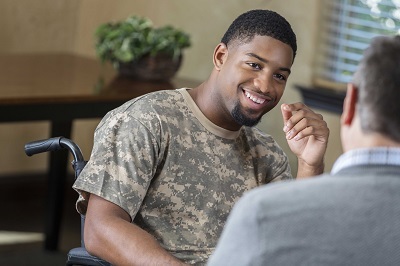 This is a directory of providers, agencies, and advocacy organizations that offer local, state, and national resources for veterans, servicemembers, and their families. The social ills that veterans encounter are numerous, including unemployment, mental and physical illness, and homelessness. These needs don’t go away just because the calendar pages flip. In fact, if anything, the need is greater now that the spotlight shines elsewhere. Supporting veterans in their time of need is the best way to thank them for their service.